Gov. 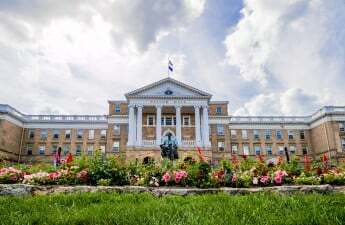 Scott Walker will include new funding that is tied to how University of Wisconsin System campuses perform in certain areas in his next budget proposal. The performance-based funding option comes at a time when the UW System is looking for more funding from the state due to past budget cuts and a possible extension of the in-state tuition freeze — which has prevented universities from increasing tuition for in-state students to gain more money. Performance-based funding is currently in place in Wisconsin’s technical colleges. It is also in place for both two-year and four-year institutions in at least 20 different states. Walker said in a letter sent July 25 to the heads of all state agencies, including the UW System, that their 2017-19 budget proposals should have “zero-growth targets,” meaning they should not request additional funds. In the letter, Walker also called for an extension of the UW System resident tuition freeze, which has meant flat tuition bills for in-state students for the past four years. But in the 2017-19 budget request UW System President Ray Cross released Tuesday, the UW System requested a $42.5 million funding increase and an end to the tuition freeze. According to the budget request, an extended tuition freeze would be determinetal to students, as class sizes are already increasing and class choices are decreasing, lengthening the time for students to complete their degrees. 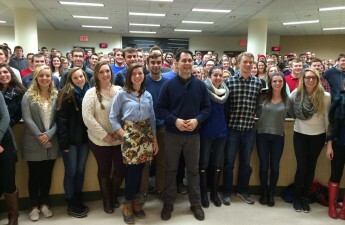 But some Republicans such as state Sen. Stephen Nass, R-Whitewater, asked Cross “not to make a terrible mistake in fighting” Walker’s proposal to extend the tuition freeze. 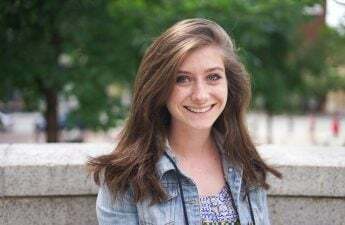 The freeze, the frequent UW critic said in a statement, has saved the average UW System student $6,311 over the past four years. 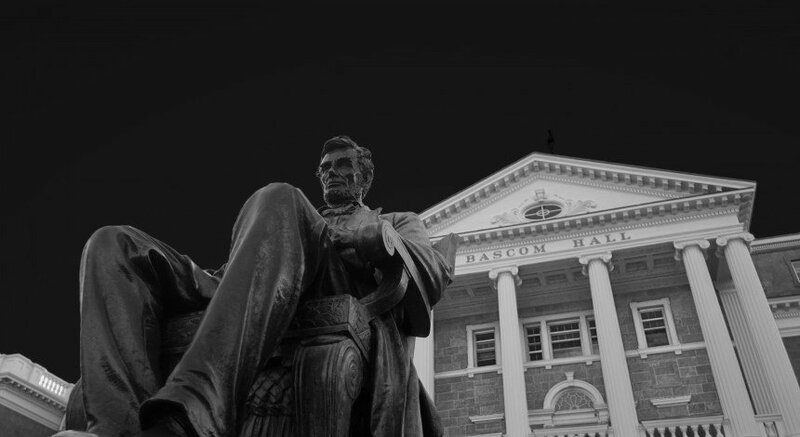 “Extending the UW System tuition freeze is a clear choice for legislators; you can stand with Wisconsin’s middle class families or you can bow to the desires of out-of-touch university administrators earning six-digit salaries,” Nass said. Through a spokesperson, UW Chancellor Rebecca Blank said she supports Cross’s budget request and will work with the UW System and other stakeholders to push for “new funding and flexibilities” from the state Legislature. It is not clear what aspects of performance would be measured since Walker will not release the 2017-19 budget proposal until early next year, but in his column, Walker hinted the measures could be tied to graduation figures and employment rates. “We believe it is important to know specific data such as how many students enroll, how many graduate, how many graduate on time, how much they take out in student loans, how much the student loans cost, how many graduates are employed and in what areas,” Walker wrote. In other states, performance is often measured by the number of students placed in the workforce, incomes after graduation or graduation rates in specific fields, Jed Richardson, acting director of the Wisconsin HOPE Lab, said. Performance-based funding programs vary greatly from state to state, so it is hard to predict if it would have a positive or negative impact on UW System schools, Richardson said. Richardson said if one of the performance measures taken into account was graduation rates, some schools might not fare as well. 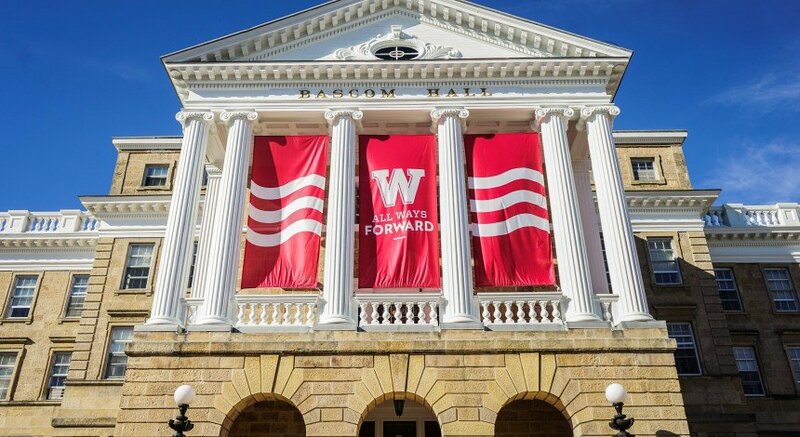 Graduation rates are tied strongly to the characteristics of individual students and UW is highly selective with applicants and has high graduation rates. But UW schools that are less selective with applicants and have higher acceptance rates often have higher dropout rates as well. 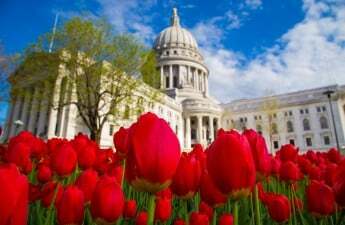 “We don’t know anything about what Wisconsin’s [system for performance based funding] would be, so it’s really hard to say,” Richardson said.